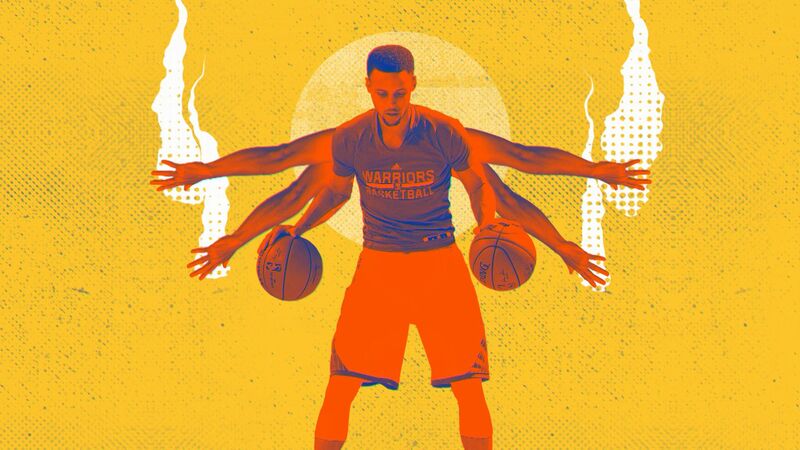 NBA superstars Stephen Curry and Lonzo Ball are the subjects in an ESPN campaign leveraging a pop-art look the network initially developed for its social platforms. To realize its vision and bring that concept to broadcast, ESPN called on collaborative partner, 2C Creative with the goal of building visually provocative and stunning spots around actual media quotes about the two NBA point guards. The spots needed to be fun, playful and visually push the limits of sports promos. 2C played with non-traditional music, fun colors and textures, and found imagery that reinforced the messaging, though sometimes more abstractly. 2C also steered away from the classically polished broadcast spot, opting to give the animation a grittier pop-art feel that’s typically reserved for online promotion and rarely seen on-air. The combination of all these elements created dynamically bold spots that have set a look and feel for future ESPN projects.